A Stirchley schoolgirl is set to appear on the live finals of Britain’s Got Talent 2018 tonight, with AcroCadabra: a troupe of magical acrobatic dancers. Kings Norton Girls’ School pupil Phoebe Sprason, 14, has been dancing from the age of 4 and joined Solihull based Spotlight Stage School 4 years later. The youngsters have all performed with Spotlight for some years, but AcroCadabra was formed in 2017 by principal Vicky Richards, with the aim of taking stage acrobatic work to the next level, delivering something different and more spectacular to audiences. Phoebe – born to dance! Phoebe is an experienced dancer, having performed in cabaret at Disneyland Paris, at the Shaftesbury Theatre in London’s West End, on the Arlene Phillips Hot Gossip UK tour, in Sleeping Beauty with the English Youth Ballet at the Wolverhampton Grand and the Bang pop show at the Albany Theatre. 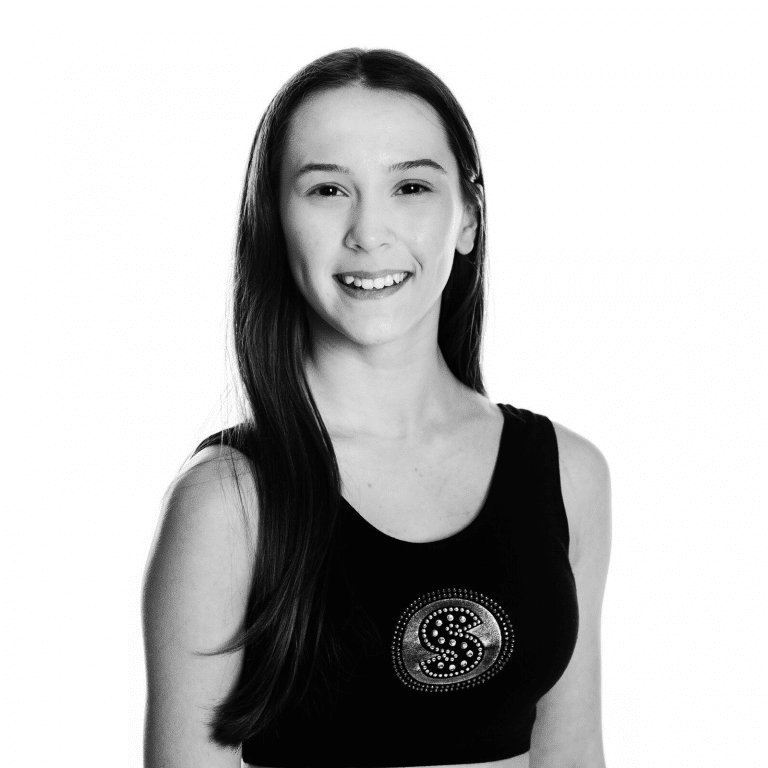 At the Dance World Cup in 2017, involving 18,000 dancers from 47 countries, Phoebe won 3 gold medals / world titles and a silver medal in Acrobatics and Musical theatre, plus the trophy for the Most Outstanding Under 14 Group and the Most Outstanding Under 25 Group. AcroCadabra have worked hard for Britain’s Got Talent (BGT), rehearsing every weekend and after school. Their hard work paid off on Saturday (26th May) when it was revealed that the troupe had received four YESes from the BGT judges, putting them through to the live finals this week. AcroCadabra take the stage for their LIVE semi-final on ITV tonight (Wednesday 30th May), with winners being decided by a public vote. Two acts from tonight’s show will make it into the Live Final on Sunday 3rd June, with a chance of winning £250,000 and a spot at this year’s Royal Variety Performance. You can watch Phoebe and AcroCadabra perform on Britain’s Got Talent on ITV from 7.30pm until 9pm tonight, Wednesday 30th May. The results show will be live from 9.30pm until 10pm.